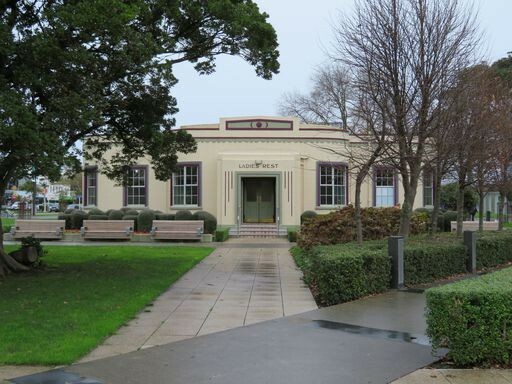 This tour celebrates the role women have played in the development of Palmerston North, and takes us to sites associated with particular local women and their activities. Bookings essential: visit Second Floor, Central Library or phone 3514100 ext. 7377.